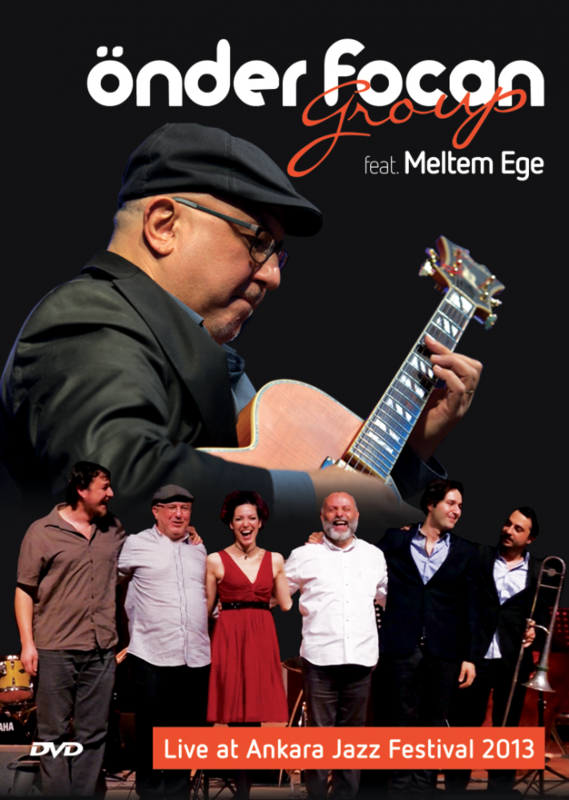 This DVD was recorded live on the 9th of February, 2013, during the concert given at METU Culture and Congress Center Big Auditorium as a part of the 16th Ankara Jazz Festival programme. The repertoire consists of Önder Focan’s arrangement of the jazz stardards and his own vocal and instrumental compositions, which are performed in trio, quartet, quintet and sextet formations. I would like to thank all my esteemed musician friends, the Ankara Jazz Festival, our live sound engineer Hüseyin Oktay of YESA, and to Ali Focan, Genco Arı, Batu Akyol and Zuhal Focan whose efforts are greatly appreciated.